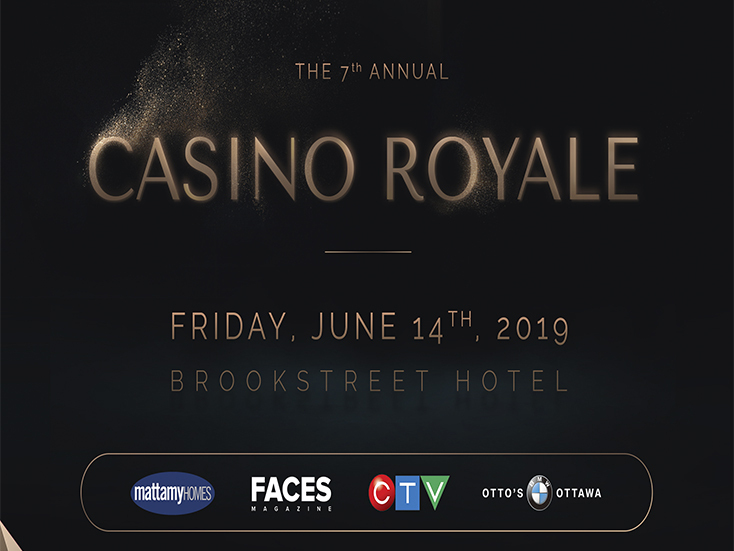 In 2012, the Casino Royale was launched – and now, it has become one of Ottawa’s most anticipated annual charity events. The event has SOLD OUT every year to over 2,000 guests – and last year, the event sold out 7 weeks early. This event blends the excitement and allure of the Las Vegas strip – with the suave elegance and style made famous in the James Bond films. Guests have the opportunity to play their favourite casino games like roulette, blackjack, poker, crown and anchor and many more, to win amazing prizes, all in support of the Ottawa Senators Foundation. 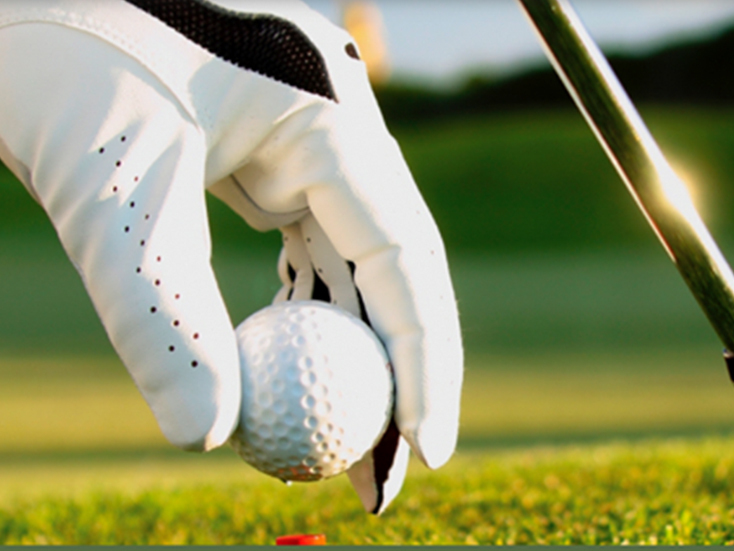 The 5th Annual Faces Golf Classic is a unique and exciting fundraising event coming to Ottawa on Friday, August 17, 2018. During the day, 144 golfers will compete for the coveted Capital Cup. The tournament will allow our guests to walk the fairways and take in the immaculate scenery of Ottawa’s Stonebridge Golf Club. Following golf, our guests will enjoy a delicious meal and a live auction – featuring incredible prizes including unique Ottawa Senators items, electronics and more! 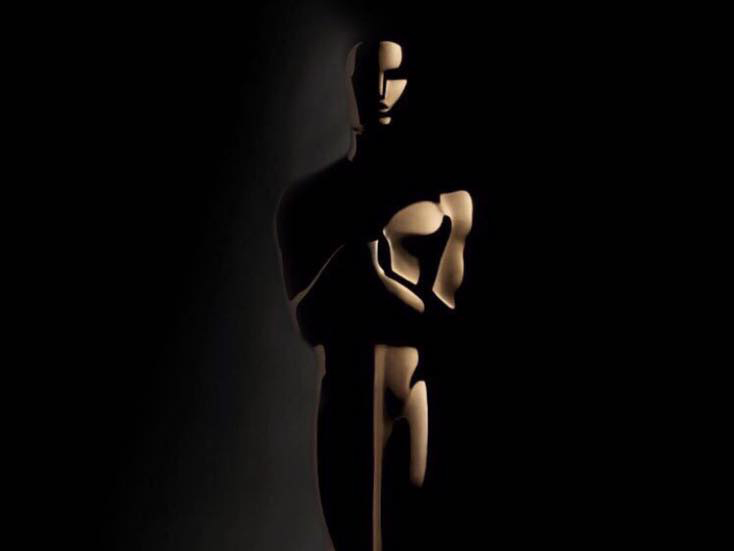 The Annual Faces Awards is Ottawa’s largest awards event, spanning over 150 categories to recognize professionals and businesses that make Ottawa such a world-class city. This high-end event sells out to over 900 persons every year, welcoming business owners, local musicians and talent, and Ottawa’s professional athletes. The Awards are truly people’s choice, taking nominations from the public and collecting over 1.075 million votes this year alone. Award winners receive a Faces’ Magazine Ottawa’s Favourite accreditation–an award that can be seen proudly displayed in offices and venues across the city.